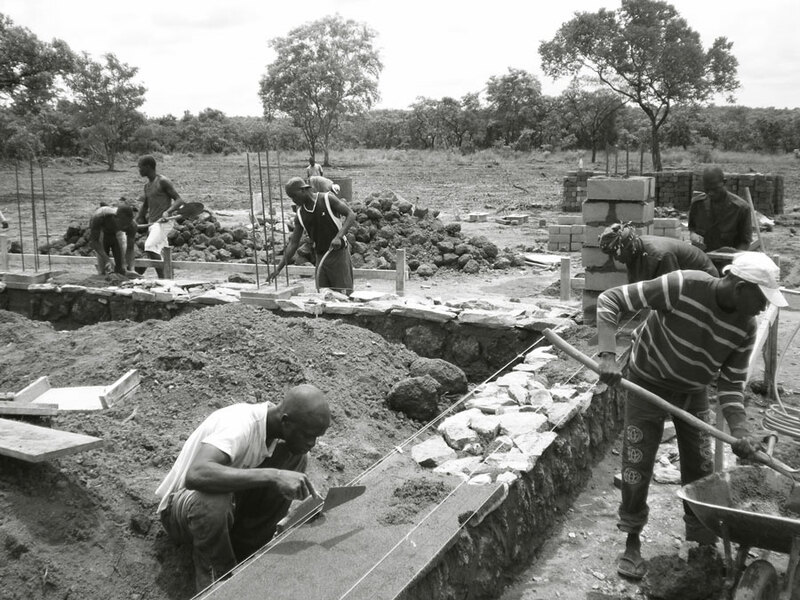 Frustration is evident in FARE Studio description of the constraints they encountered with their Training Centre project in Sassara, Central African Republic (CAR). According to the Human Development Index (HDI), CAR ranks at 185th out of 187 countries (2013). This despite significant mineral resources, such as uranium, crude oil, gold, diamonds, lumber, and hydropower, as well as significant quantities of arable land. Sadly, war, genocide, ethnic and religious cleansing, child soldiers, and HIV, are among expressions that first come to mind in association with Central African Republic. 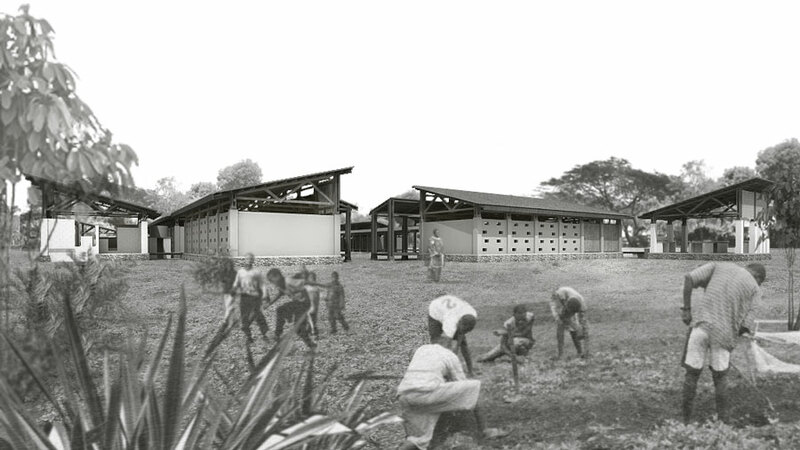 It is in this environment that the italian architectural practice FARE Studio (see also their project for a Woman’s Health Centre in Burkina Faso featured here) designed the training centre which started in 2012 and, writ large in their website and project descriptions, is “currently blocked due to the political situation of the country”. They also cite bureaucratic constraints, resources availability, political unstability, cultural distance, and complexity of the procurement process as further reasons for frustration with the development and realisation of the project. It is these frustrations and difficulties, say the architects, that justify intervention, and “should be considered as part of the story”. 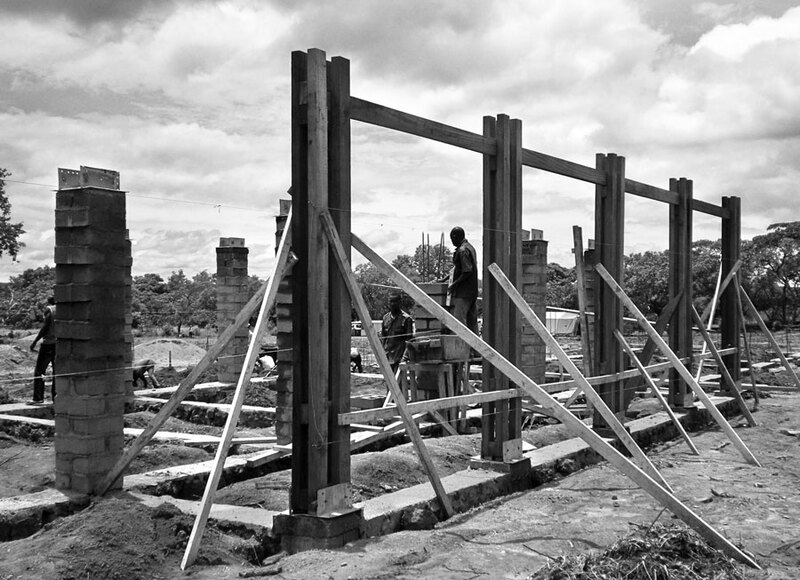 The site (350 km north of the capital Bangui) is very remote and conditions are extreme. 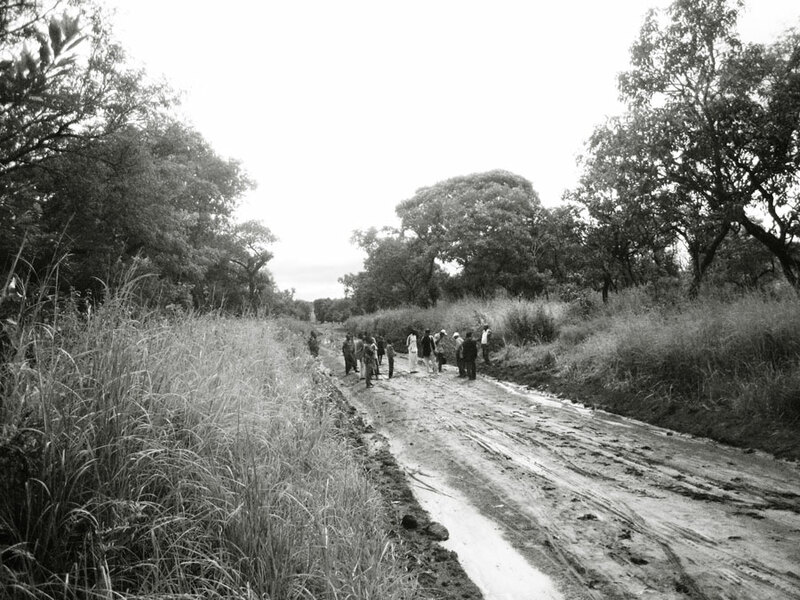 During the rainy season many of the roads are reduced to a terrible state, making transportation potentially hazardous. The project is for a training center for the rehabilitation and social reintegration, through agricultural and pastoral activities, of children and teenagers with problematic, social and cultural backgrounds in a post conflict rural area. The complex is part of a network of similar centres in the rest of the country. The project emphasises the idea and experience of institution as a matter of shared entity. 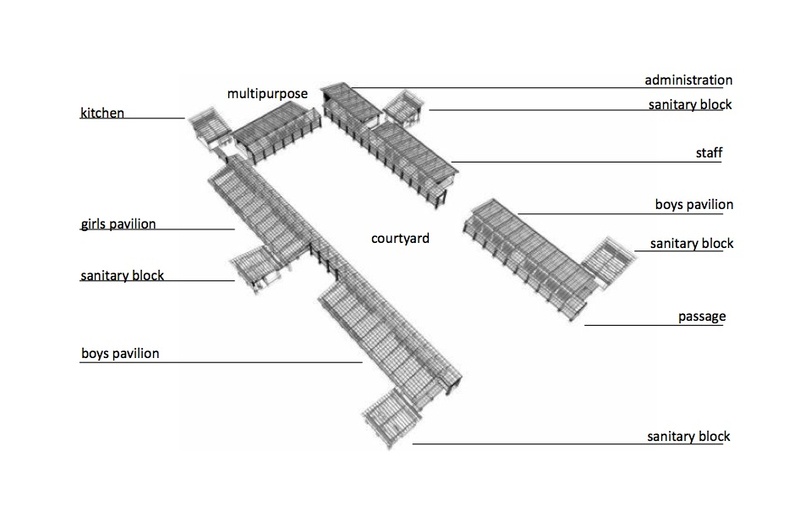 Creating a place that facilitates interaction while respecting required distinction (segregation) between boys and girls, and between staff and teens: for this reason the centre is organized around a courtyard. The complex therefore constitutes of separate pavilions, organized in such a way as to form a unique entity. A continuous passage facing the courtyard connects the buildings together. The resulting shape is an elongated ‘U’ with a central courtyard. One end of the courtyard is open for future extension and for direct connection with the landscape, while the other is reserved for common facilities. The aim of the centre is to provide schooling, training (3 months of civic training + 6 months of professional training) and housing for a minimum of 192 children and youths aged between 14 and 21. The intension is to combine a social and treatment program to assist these children, often affected emotionally and/or physically in the political disorder as child soldiers. Most of the complex is realized by standardizing a limited number of components in order to facilitate production and construction. 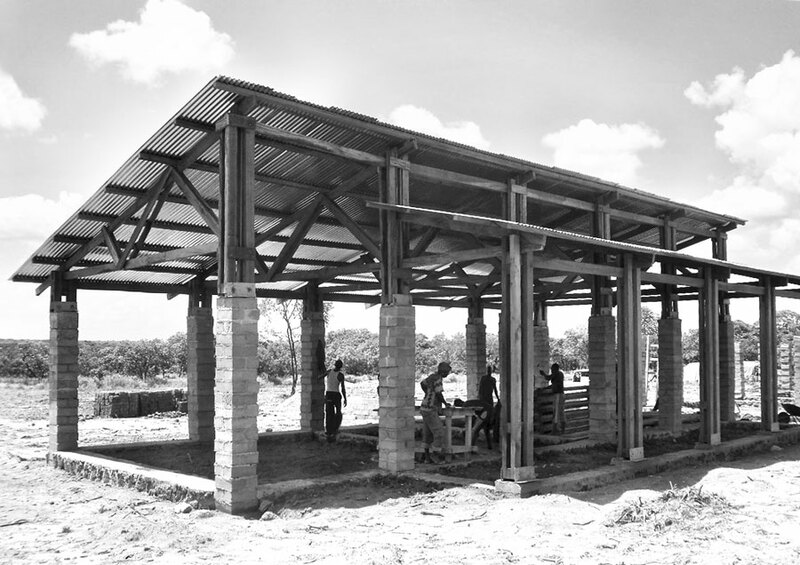 The project is entirely made with locally found materials, and technologies easy and quick to assemble. The materials used include: cement and sand, concrete, laterite stones, hollow concrete blocks, wood, film polyane, metal sheet, straw and standard metal profiles and plaques. 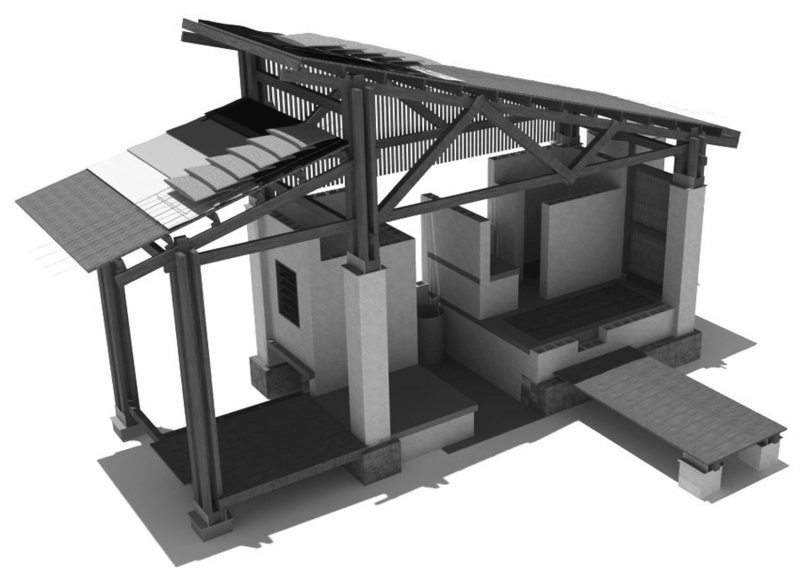 A mock up has been proposed before work commencement; not a part of the real building but a collection of various components in order to test as many situations as possible that would have been used. Unfortunately the mock up has never been finalized due to bureaucratic constraints. As far as water, sanitation and hygiene (WASH) a specific solution has been designed. Hand washing facilities and showers are supplied with water collected by rainwater during the rainy season and to be filled manually during dry season. Resulting grey water is then collected for the latrine, stored in drums. On-site treatment by a ‘twin pit system’ transforms the waste into fertilisers. A key principle is to use water in the most efficient way, and to educate the users to issues of personal hygiene. One hopes that the project will soon be able to get back on track, before neglect turns it unviable. Education is key in giving these young people a chance of a better life.